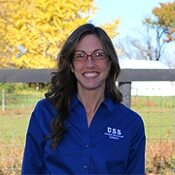 Dana Gilbert is the Sales and Scheduling Assistant at USS and has been a part of the team since 2016. She works directly with our foreman and sales representatives. Dana enjoys fishing, hunting and vacationing with her family.